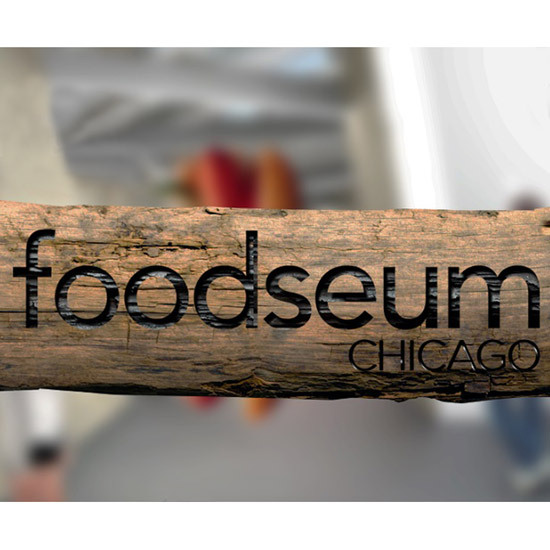 It’s been ten months since we first discussed Chicago’s forthcoming “Foodseum”—a museum intended to be a first-of-its-kind destination where people can go to learn about everything food. Progress has been moving along slowly and steadily. But now the team behind the project has locked in their first official space—if only for three months. From September 19 to December 20, the Foodseum will be displaying its inaugural full exhibit in its temporary home on the second floor of the Block 37 shopping mall. Where to start? The hot dog, of course—being that it is pretty much made from all things food. Plus, what else can you leave sitting out for three months? Since Chicago loves its dogs, the Foodseum describes their initial exhibit, called “The Hot Dog and Encased Meats of the World,” as a “tribute to its hometown.” And being that it’s hard to enjoy food without using your senses of smell and taste, the Foodseum promises things will be interactive, including a smelling section featuring the spices from 23 different types of sausages and even food samples on select weekends. Regardless of how many free hot dog samples the Foodseum is willing to pony up, visitors will have little reason to complain: Admission is totally free. The museum plans to be open from 11 a.m. to 7 p.m., Wednesday through Sunday. A permanent location is still slated for 2017. Maybe they’ll be serving the same hot dogs!